Delighted to announce that my Georgia Law colleague, Peter Bowman Rutledge, will become dean of our law school effective January 1. 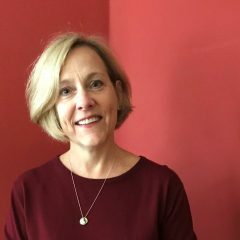 “Bo,” as Professor Rutledge is known, is “a leading scholar in the fields of international dispute resolution, arbitration and the U.S. Supreme Court,” to quote the university’s announcement of the appointment. He holds the Herman E. Talmadge Chair of Law and has served as our Associate Dean for Faculty Development at Georgia Law for the last 2 years. He’s published 2 books — Arbitration ad the Constitution and International Civil Litigation in the United States (an Aspen casebook co-authored with Gary Born) — and more than 3 dozen chapters and articles. He’s lectured at universities in 10 countries, and was a Fulbright Scholar at the University of Vienna. A former law clerk to Judge J. Harvie Wilkinson of the U.S. Court of Appeals for the 4th Circuit and to Justice Clarence Thomas, in 2008 he successfully argued Irizarry v. United States in the Supreme Court. He is a member of the board of the Atlanta International Arbitration Society and of the Editorial Committee for the 2015 edition of the American Society of International Law Benchbook on International Law. An award-winning teacher, his many contributions include preparing students for the annual Willem C. Vis International Commercial Arbitration Moot. 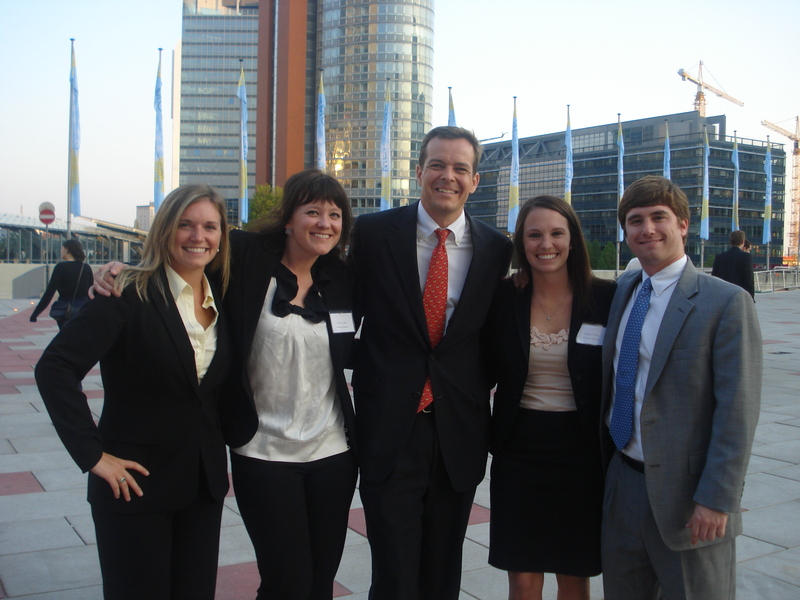 (Bo’s pictured above, in the center of the Georgia Law students who traveled to Vienna to compete as the 2011 Vis team; last year’s team was 9th worldwide.) (photo credit) Before entering academia, Bo practiced international dispute resolution and arbitration at the firm now known as WilmerHale and at Freshfields Bruckhaus Deringer. He will succeed Dean Rebecca White, who’s been a terrific supporter of international law programming in my years on this faculty, which I joined in 2011.